Bria Lloyd joined the WDVM News Team in May 2018 after graduating a year early from George Mason University. She spent her first year of college in New York City at the Fashion Institute of Technology, but soon realized her passion for media and journalism. She then spent the following two years at GMU and graduated with a B.A. in Communication with a Concentration in Media Production and a minor in Sociology. 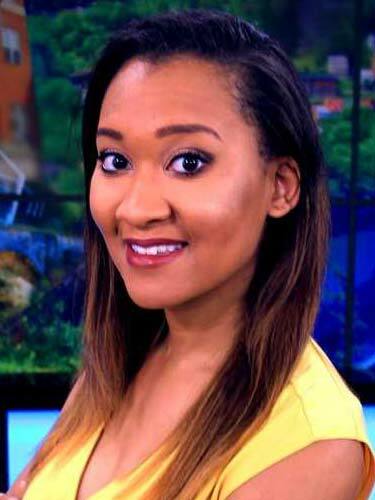 Born and raised in Northern Virginia, Bria is excited to stay in the area and begin her career at WDVM's Winchester Bureau. Prior to being hired at WDVM, she interned at WDVM and NBC4 in Washington D.C. During her senior year, she was named Journalism Student of the Year by the GMU Department of Communication. She was heavily involved at her university's news station and was an executive board member of GMU's Society of Professional Journalists Chapter. Click here to email Bria.